The Chief's Office is located on the 3rd floor of City Hall, 501 Virginia Street East in Charleston, phone (304) 348-6460. 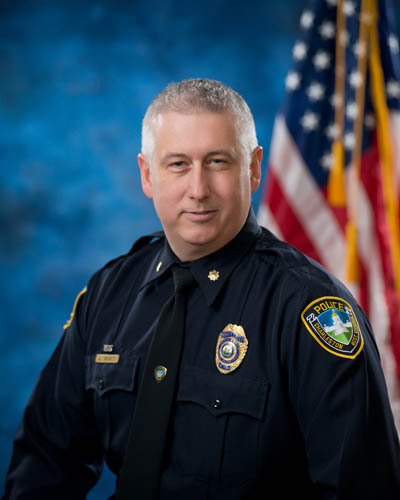 Normal office hours for the Chief's Office are Monday through Friday, 8:00 a.m. to 5:00 p.m.
Chief Cooper was appointed as Chief of Police on September 5, 2017. He joined the department on November 25, 1994 and spent the majority of his career in the Criminal Investigation Division, eventually heading the unit as Chief of Detectives. He served as Chief of Detectives for 12 years prior to his appointment as Chief. Major Beckett was appointed as Major on April 25, 2009. He joined the department on November 25, 1994, and has been assigned to the Patrol Division, Bike Unit and Special Events Coordinator. 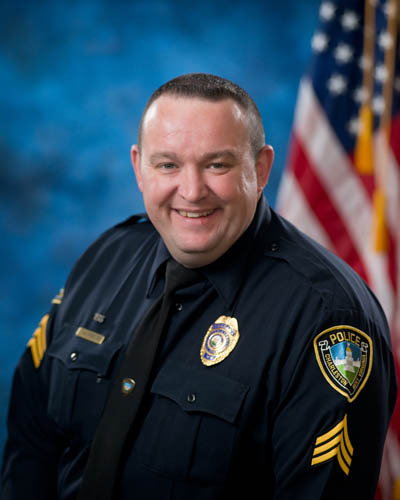 Lt. James became a member of the Charleston Police Department in December of 1994. . He served in the Patrol Division for the first part of his career where he achieved the rank of Corporal. In 1999 he was assigned to the Criminal Investigations Division where he served the majority of his career in the roles of detective, crime scene investigator, and ultimately as the Assistant Chief of Detectives, after having achieved the rank of Sergeant. In 2009 he was assigned to serve as an investigator in the Professional Standards Division, during which time he achieved the rank of Lieutenant. Since 2013 he has been serving in his current role as the Special Events Coordinator for the Department. Capt. 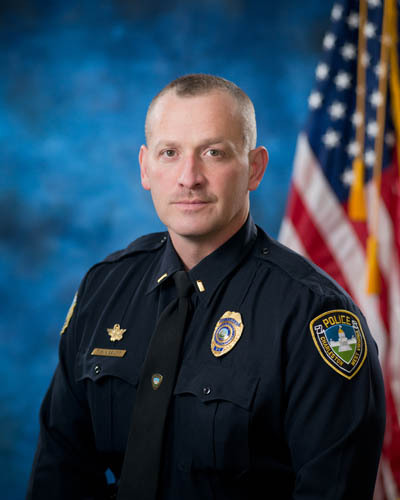 Malone joined the Charleston Police Department on April 28, 1994 and is currently the Records, Research, and Technology Bureau Chief. He has served in the Patrol Division, Bike Unit, Traffic Division, Training division, Warrants Division and Community Policing. Lt. Napier was appointed to the position of Bureau Chief of Investigative Services on May 5, 2013. 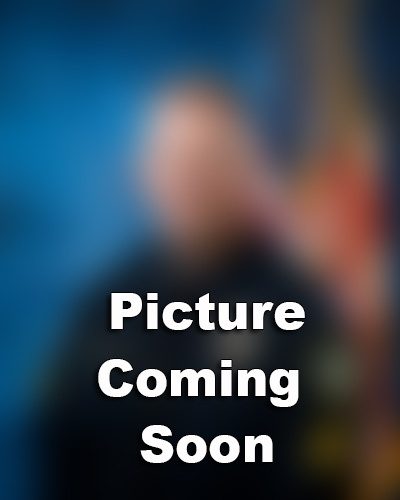 He joined the department on September 18, 1995 after working at the Boone County Sheriff’s Department. 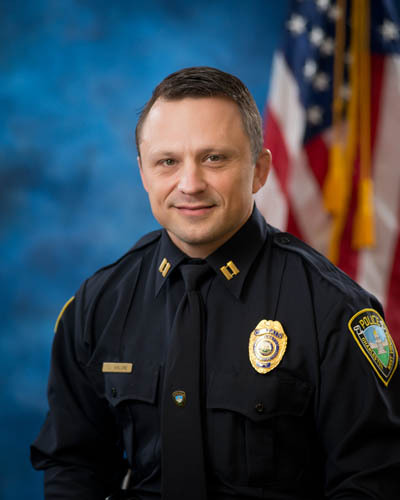 Lt. Napier had been assigned to the Patrol Division, Street Crimes Unit, Metro Drug Unit, DEA Task Force, Housing Division Commander, Patrol Division Commander, eventually commanding the Metro Drug Unit as the commander prior to his appointment as the Bureau Chief. She is now the (DMI) Drug Marketing Intervention Coordinator. She started working with the DMI while as the Investigative Services Bureau Chief, and continued to work with it as the Community Services Bureau Chief. The DMI Program grew and grew and instead of passing the project on to the new Investigative Services Bureau Chief, Chief of Police Brent Webster, assigned Captain Mitchell full time to the DMI Project and Risk Manager. She has been working with it since January, 2012 when it began as a pilot program. The Charleston Police Department received the BCJI enhancement grant for the DMI Program, and started the planning phase in August 2013. 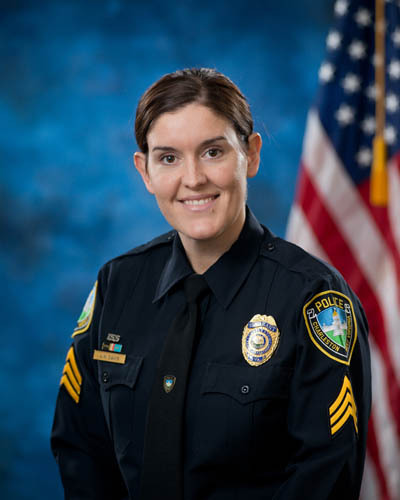 Lt. Hazelett became a member of the Charleston Police Department in October of 1999. He began his career in the Patrol Division. In 2002, he was assigned to the Criminal Investigation Division where he achieved the rank of Corporal. In 2010, he was assigned back to the Patrol Division where he achieved the rank of Sergeant and served as a District Commander. In 2012 he was assigned as the commander of the Public Services Division. In 2013, he was assigned to the Criminal Investigation Division and served as Assistant Chief of Detectives. In early 2015, he achieved the rank of Lieutenant and was assigned to the Chief’s Office as Special Events Coordinator. In the fall of 2015 he was assigned as the Community Policing Bureau Chief. Lt. Hazelett currently oversees the Traffic Division, Bicycle Division, Public Services Division, and Warrants Division. Lt. Davis joined the Department on June 13, 2003 and is currently the Commander of the Professional Standards Division. 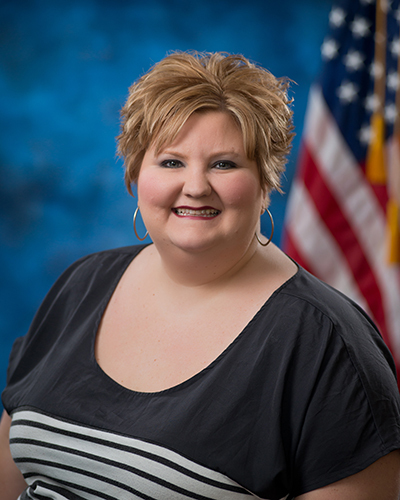 She has served in the Patrol Division, Criminal Investigations Division, and the Professional Standards Division. Lt. Abbott became a member of the Charleston Police Department on October 18, 1996. Lt. Abbott had 5 years police experience prior to hiring on with Charleston. In 1996 he was assigned to the patrol division until 1999 where he was assigned to the Criminal Investigation Division for the next 7 years. In 2006 Lt. Abbott achieved the rank of Sergeant and worked as the West Side District Commander for the next 5 years. In 2011 Lt. Abbott achieved the rank of Lieutenant and became a Shift Commander in the Patrol Division. In 2014 he was assigned as the Support Services Commander for 10 months. After this Lt. Abbott was assigned as the Patrol Division Bureau Chief until the present date. Lt. Abbott has been a member of the Charleston SWAT team for past 18 years as an operator and team leader. 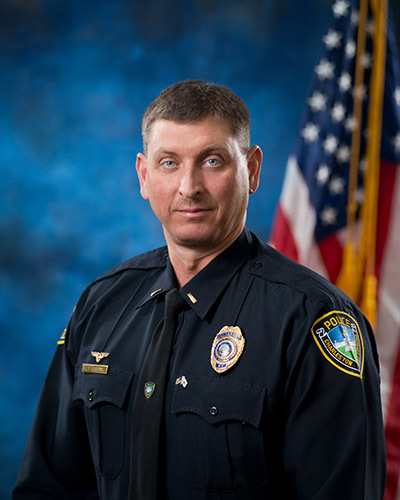 In 2014 Lt. Abbott was appointed to SWAT Commander and currently holds that position. Sgt. Paxton joined the department in September of 2003. He has served in Patrol as both a Patrolman and as a Supervisor. Sgt. Paxton served both as a training officer and as FTO Sgt. while he was in Patrol. 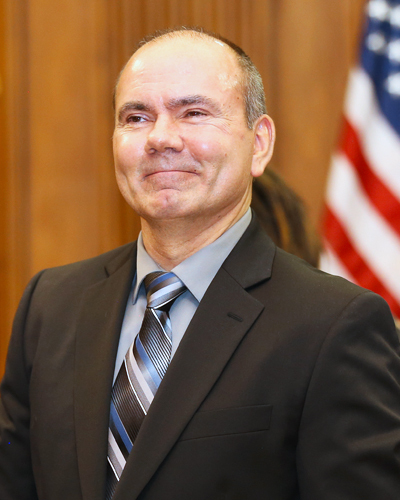 He has served as a Detective in the Criminal Investigation Division, specializing in Juvenile cases. While in CID he was also a CVSA operator for the department, and has been a member of both the WV ICAC and FBI Cybercrime Taskforce battling against Internet Crimes against Children. Sgt. Paxton now serves as Director of Executive Projects for the Chief of Police and as the Police Chaplain for the Department. Capt. Eric Johnson became a member of the Charleston Police Department on November 18, 1990. Capt. Johnson began his career in the Patrol Division. In 1997 he was assigned to the Traffic Division as a Crash Reconstructionist, where until 1999 he also served in the motorcycle unit. 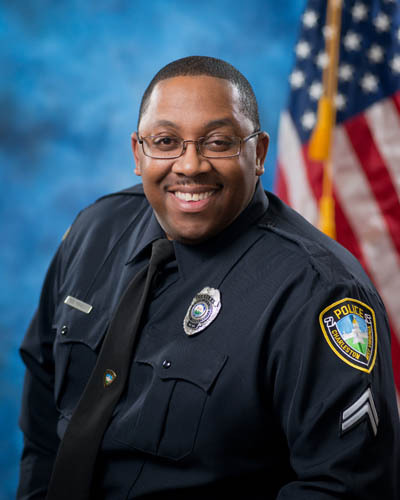 He then returned to the Patrol Division, achieving the rank of Sergeant in 2001 and serving as a Patrol Sergeant, primarily on Charleston’s west side, until being appointed the Commander of S.E.U. (Special Enforcement Unit) in February 2004. Upon making Lieutenant in October 2006 he returned to patrol as the B-Shift Commander. Following 4 ½ years in that role, Johnson became the Patrol Division Bureau Chief until May 2013, at which time took the role of M.D.E.N.T. Commander (Metropolitan Drug Enforcement Network Team). In December 2016, Johnson attained the rank of Captain and subsequently was placed into the role of Investigative Services Bureau Chief, which oversees the operations of M.D.E.N.T., C.I.D. (Criminal Investigation Division), and S.E.U. Captain Johnson has been Chief Range Officer since February 2009, and has served as a range officer since 1993. He attended the FBI National Academy in Quantico, VA in 2010, session #242. 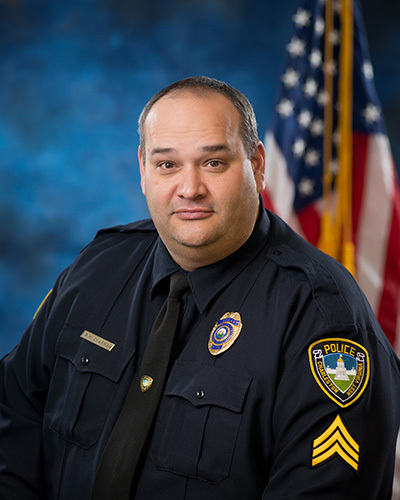 He has been awarded the department’s Honor and Valor Award, as well as the Purple Heart, Silver Star of Bravery, and “2007 Law Enforcement Officer of the Year” awards from the American Police Hall of Fame.